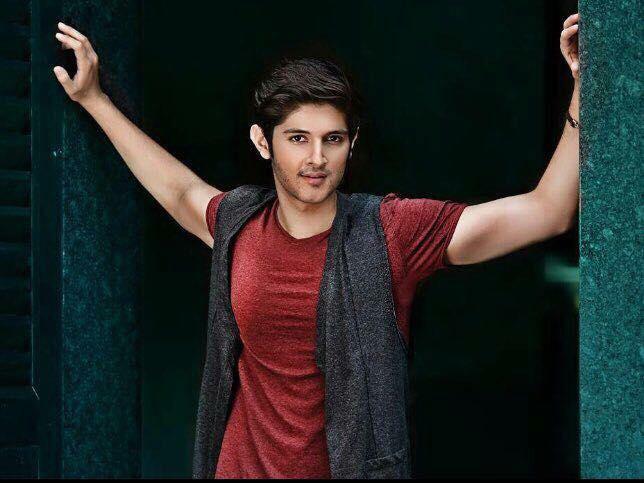 Rohan Mehra is an Indian actor and model. He was born on 8 April 1989 in Amritsar, Punjab, India. 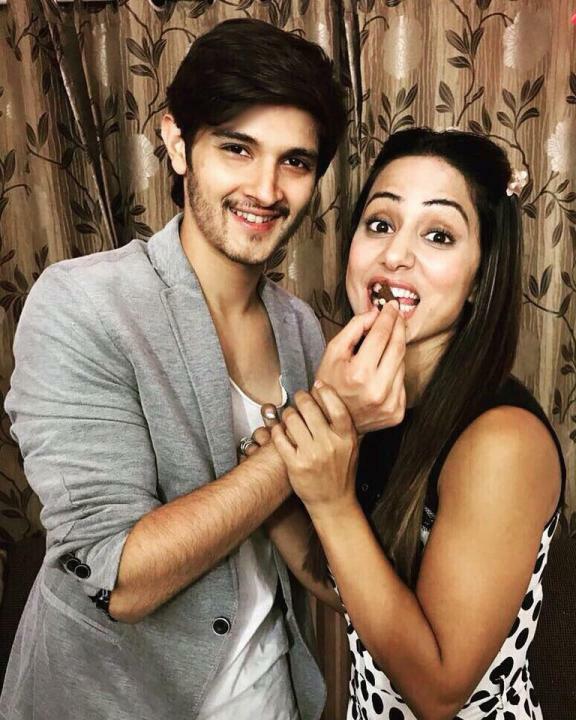 He is known for his role of Naksh Singhania in Star Plus Yeh Rishta Kya Kehlata Hai. Rohan also participated in Bigg Boss 10. He has also been a part of shows like Bade Achhe Lagte Hain, Gumraah, Yeh Hai Aashiqui.